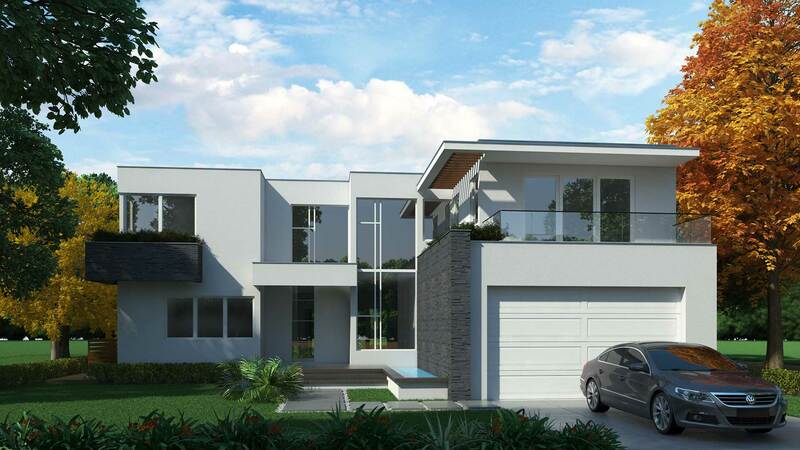 Discover a spectacular two-story modern home in the High Pines area of South Miami, featuring 6 bedrooms and 6.5 bathrooms. 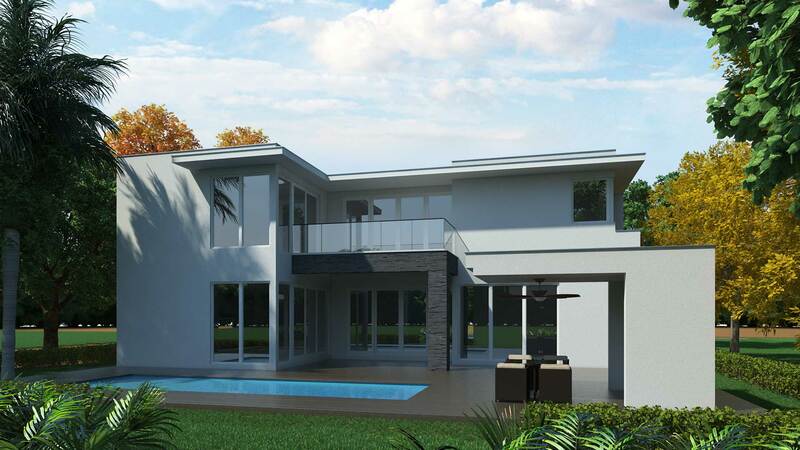 The residence features an elegant open floor plan, a swimming pool, gazebo and a garage with a staff room downstairs. Smart home ready.